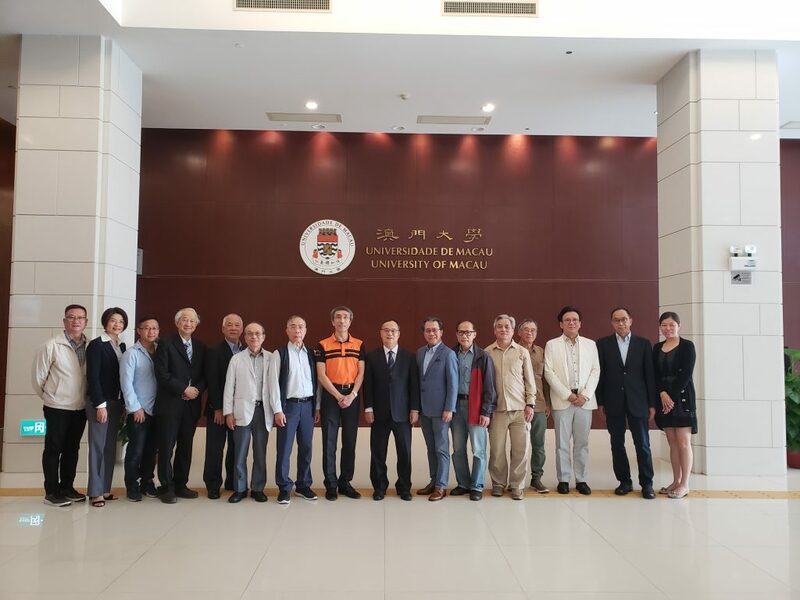 Led by the University of Macau (Hong Kong) Alumni Association, a group of Hong Kong alumni graduated in 1987 & 1988 has paid a visit to their Alma Mater on 19 November 2018. 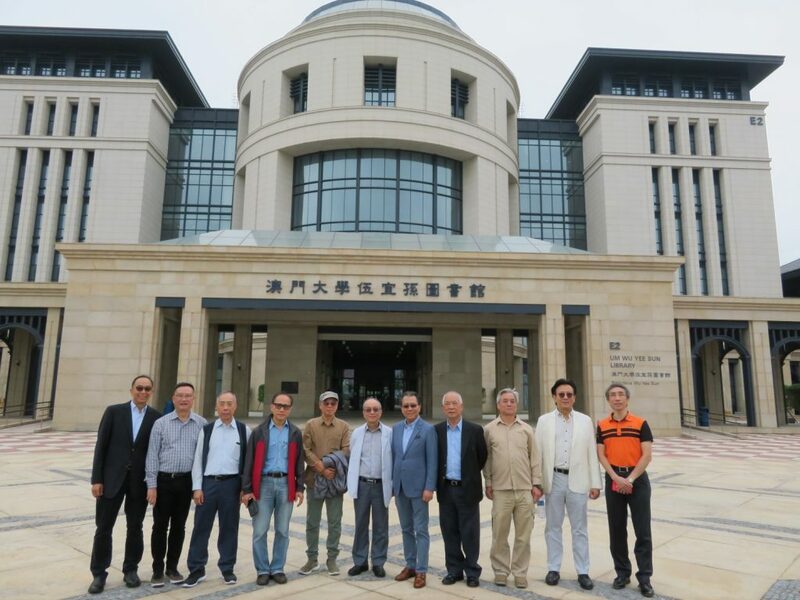 They were warmly received by the Alumni and Development Office (ADO). 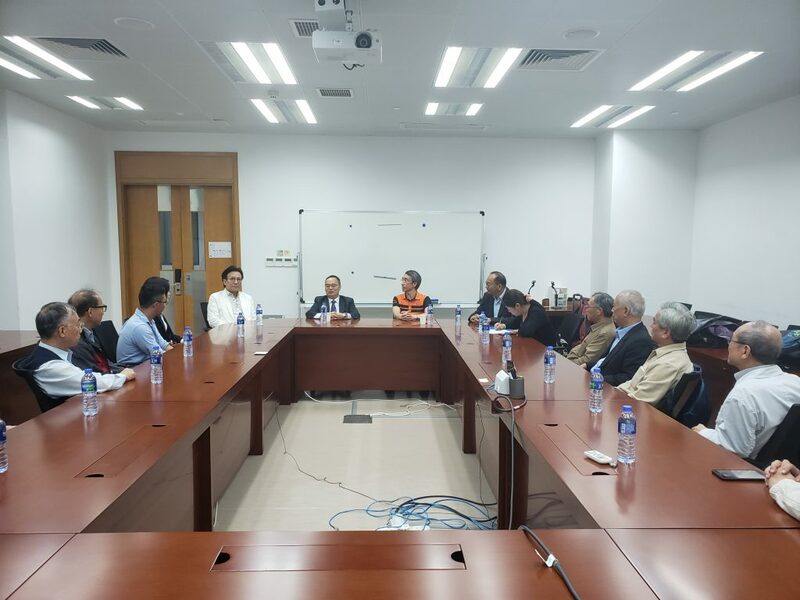 The visit started with the meeting with the Rector Yonghua Song, who introduced the University’s latest development and academic achievements to the alumni. 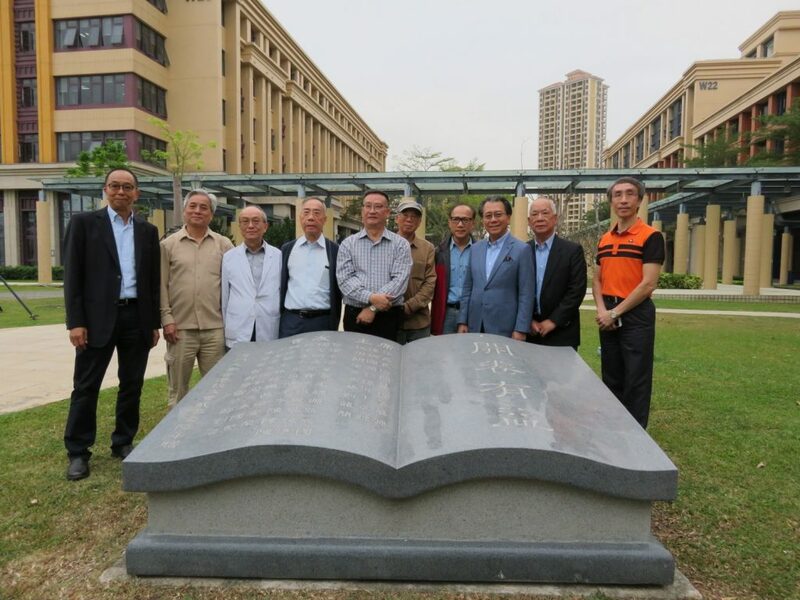 Some alumni shared his memories of old college life and thankful to the education given by their Alma Mater. 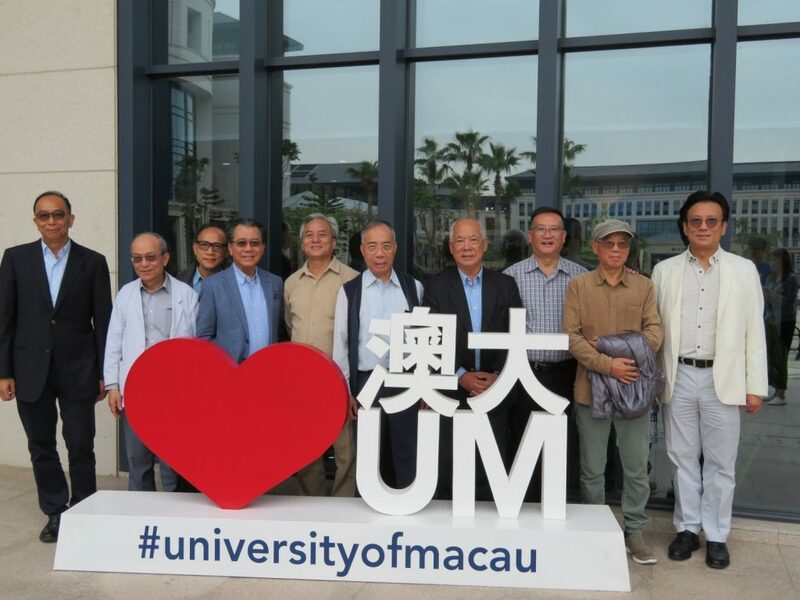 They wished that they could made contribution to the future development of UM with their skill and knowledge. 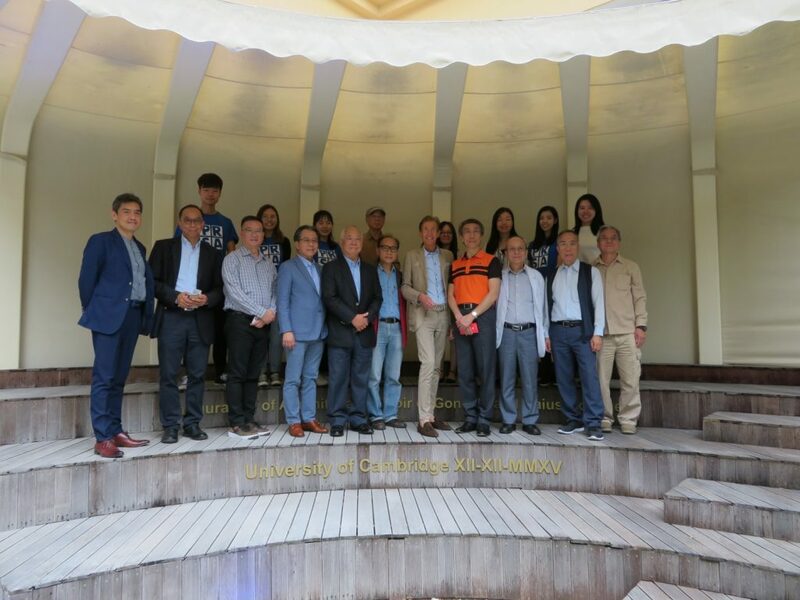 Afterwards, Mr. Vong Peng Chun, Director of ADO and the student ambassadors accompanied the delegation to tour around campus. 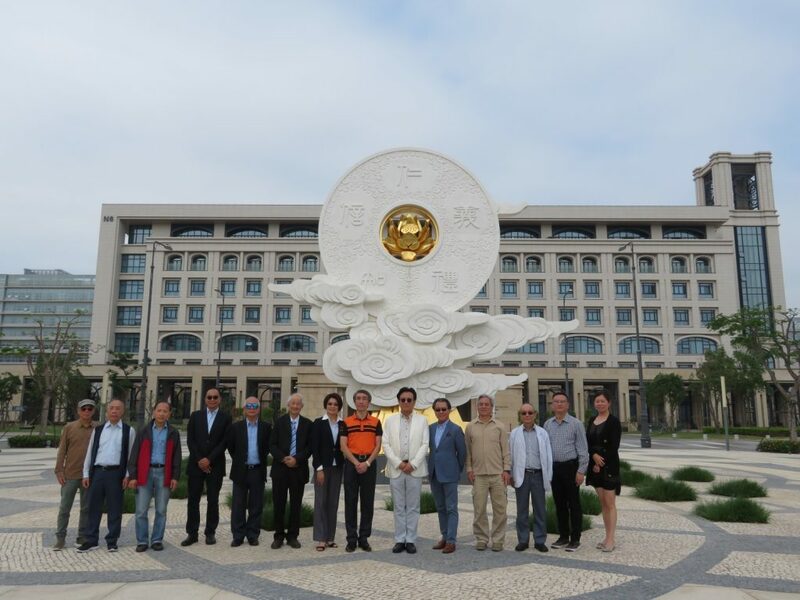 They visited the Wall of Great Wisdom gifted by the Ministry of Education, the UM Gallery, the UM Wu Yee Sun Library, as well as the Moon Chun Memorial College. 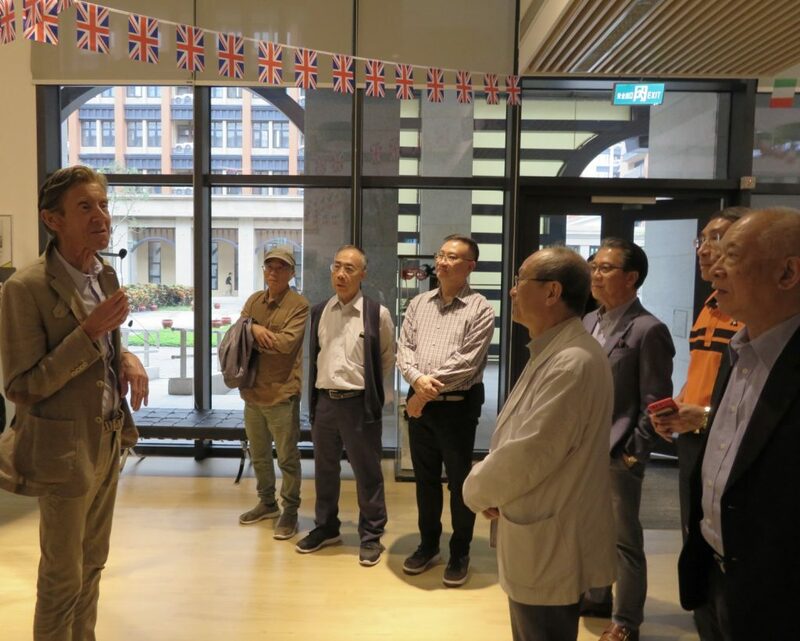 The tour to RC was guided by Prof. Kevin Thompson, the Master of Moon Chun Memorial College. 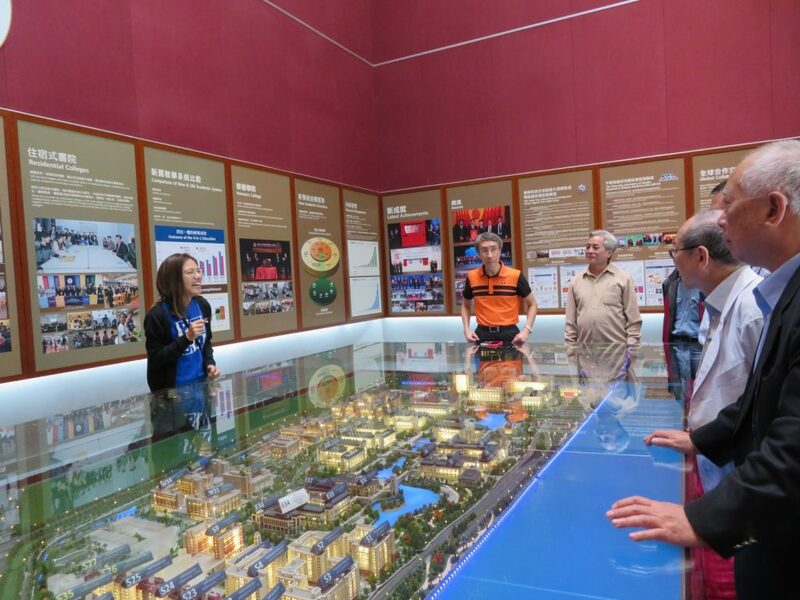 After the visit, alumni felt excited and were proud at the scale and achievement of their Alma Mater.